The development of slip ring technology has transformed the traditional conductive ring into a modern variant of the same. It has extended the range of application, especially, in the industrial plants. Most of the automated equipment comes with an innate need of slip ring application. 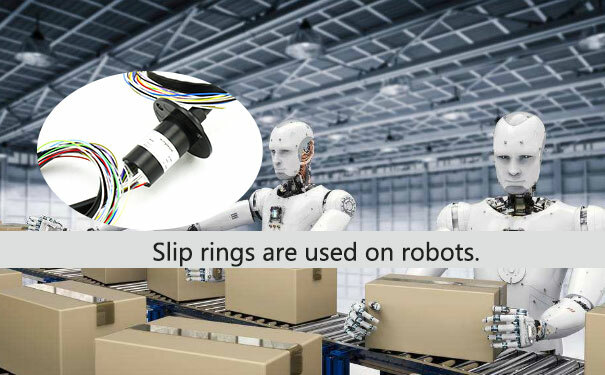 The inclusion of automated equipment in most of the industrial plant has also, in a way, lead to the creation of demand for developed slip ring. Generally, most of the equipment used prior to the inclusion of the automation was characterized as mechanical equipment. Such equipment had limited requisite in terms of signal transmission requirement. However, with the inclusion of development factor, the requisite element in terms of transmission was no longer confined. Over the time, the ethernet slip ring has become an integral part of the automated equipment. 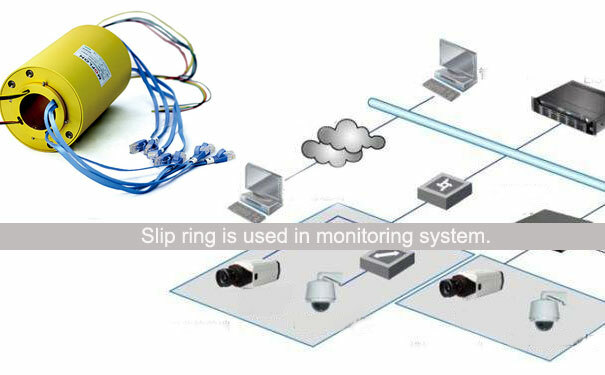 It helps in transmission of the high-frequency data signal and other signals to the parent control unit. Such slip rings are primarily characterized by high-quality contact material, long life, and less maintenance. However, these features can be attributed to most of the modern slip ring. 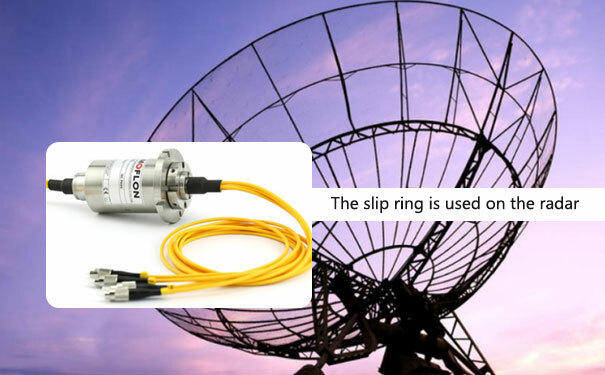 The application of the slip ring is dynamic in nature. This stems from the fact that each kind of application has its own specific design and requirement. Some of the equipment might just require a continuous transmission of electrical signals or data signals, while in some case the requirement of data and electrical transmission may form a combination with each form of transmission being equally important. Thanks to the design intricacies of the automated equipment, the need for continuous transmission of electrical signals emerges outright as a crucial element in keeping up with the performance level. Also, it is not just the transmission of the electrical signal, the need for continuous rotation is also important. The electrical slip ring used in such cases can handle a high current load and keep up with the rotational requirement. Further, the aspect of modularity has, in the first place, allowing the incorporation of separate channels for the transmission of electrical signal and data signal without any undue interference. In some of the cases, a hydraulic rotary union in combination with an integrated slip ring is employed. The hydraulic union assists in the transmission of gaseous and liquid through separate channels, while the slip ring is placed right at the centreline, it transmits the required signal, again, through a separate channel. The different solutions available for transmission of each kind of media is largely due to the modularity factor. Also, the ready-to-mount installation property in some of the recent models of the electrical slip ring has made the whole process of incorporating newer components quite easier and cost-effective. Besides, the slip ring and other components, various sensors and actuators are placed in the equipment depending upon the requirement of the production facility. These elements are added along with the slip ring thanks to the modularity. what is through bore slip rings?